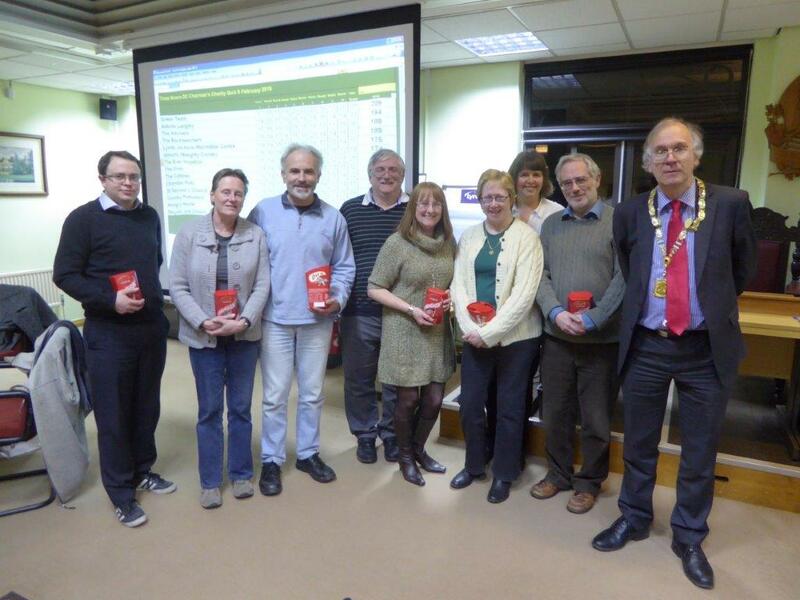 14 Teams took part in the quiz, with a total of £1,201.25 raised. All proceeds from the Quiz Night will go to the Chairman’s charities: Linda Jackson Macmillan; Watford and Three Rivers Mencap and Three Rivers Citizens’ Advice Bureau. The winning team was the Green team. There were 10 rounds and one marathon round, no jokers. All those who donated raffle prizes. I will be organising a Golf Day on Friday May 15th and doing a Charity walk on Monday May 18th.